Make your hair silky with these easy steps. Severity of sunshine is increasing, along with the roughness of hair is also increasing. Shampoo could be used to avoid roughness but too much use of it on contrary makes the hair rough and lifeless. Mix apple seeder vinegar and water in 1:1 proportion. Use it after shampooing as conditioner. Mix mustard oil, lemon juice and yogurt. Apply all over your hair, keep it for 45 minutes and then wash with water. Cut an apple. Separate skin and seeds from it and then boil the white parts. Apply the boiled apple on your hair and wait for 20 minutes. Then wash your hair. Or wash your hair with apple juice before shampooing. Put petals of china rose into water for some times. Make pest of the petals. Apply on your hair. Wash your hair after one hour. Banana hair pack is very useful for making hair silky. This pack can be made with a banana, one pot yogurt and two tea spoon honey. Make banana pest at first. Mix honey and yogurt with the pest. Apply the pack after 15 minutes on your hair. Use the hair pack twice a week. 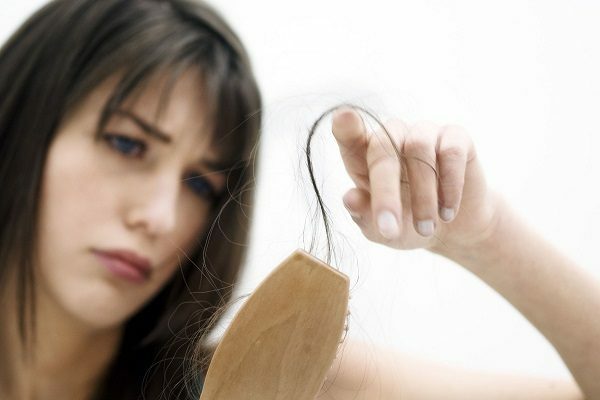 Keep the pest on your hair for an hour and then wash with shampoo. For good result use the pack for one month. 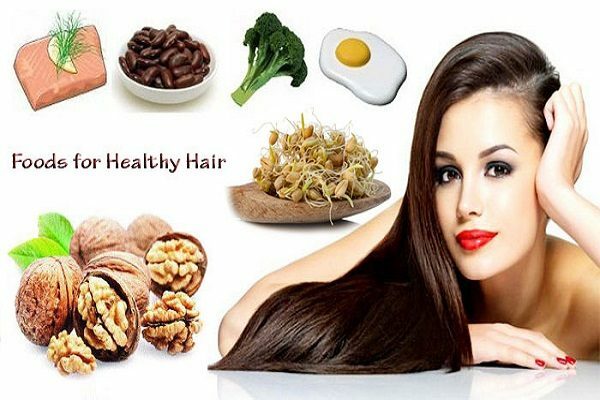 Message coconut oil regularly on your hair for providing nutrition. Apply oil one hour before using shampoo. 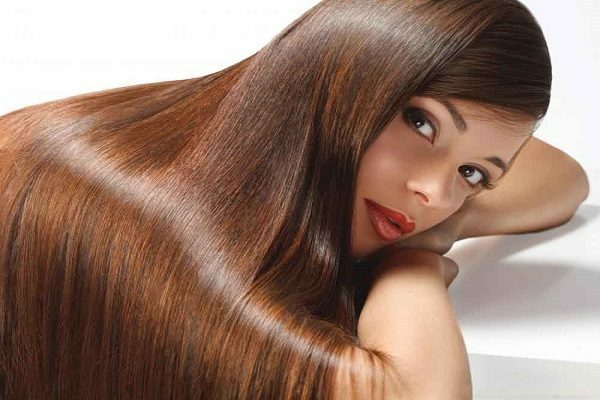 If you have no cold related problem then apply oil on hair in the night and go to sleep. Get up in the morning, wash your hair with shampoo and go to office. Your hair will be silky. Egg hair pack is another useful method for making your hair silky. To prepare the pack it needs egg, honey, lemon juice and coconut oil. Break the egg and separate the yellow component. Take the white component of the egg in a pot. Mix honey, lemon juice and coconut oil with it. Apply the mixture on your hair and wait for an hour. When the hair will get dry then wash with shampoo. Use shampoo as long as the smell of egg is not over. Use the hair pack thrice a week. For better result use the pack for one month.